Boxing has quickly become the new way to sweat. 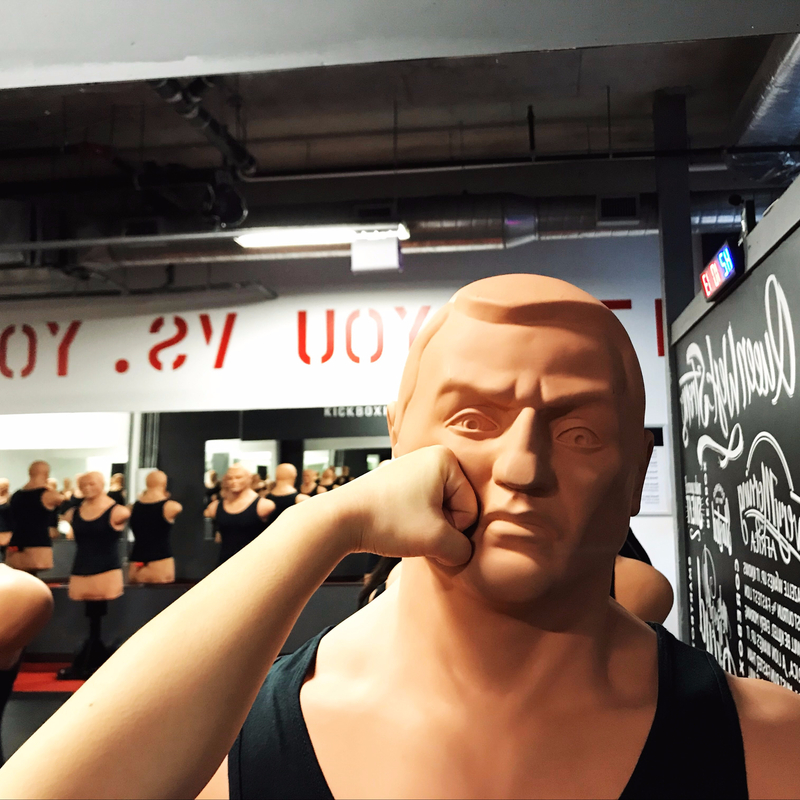 With boutique boxing studios popping up all over Canada in the last two years in particular, theses studios are bringing everything they got to the ring. And it’s no surprise the trend is pointing this way. Whether your hitting a bag, a bob, or shadow boxing, this full-body workout is high-intensity, high calorie burning, and highly gratifying. Don’t feel intimidated to try it out either, we sure hadn’t a year ago, and now we’re hooked.